The focus of Grant Sprague's practice is three-fold: he provides strategic and practical advice to clients on a broad range of natural resource and environmental law matters. Second, he provides advice on administrative law matters both to those who appear before tribunals as well as to tribunals themselves. This work includes applications for judicial review. Third, he provides strategic advice to clients engaged in regulatory and other processes involving government. With over 25 years of experience, Grant brings multiple perspectives and insights to assist clients navigating through the complexity of the regulatory systems. Natural resource regulatory system and policy development: developing and overseeing regulatory systems, integrating natural resource policy with competing interests and goals. Environmental assessment: developing reviews, consulting with stakeholders, and achieving the requirements of federal and provincial regulators. Regulatory approvals and enforcement: creating of conditions of approvals, contaminated sites, remediation and reclamation, regulatory appeals and responding to compliance and enforcement matters. Regulatory advocacy: appearing and advising regulatory tribunals in Alberta and appearing before all levels of courts in Alberta. Grant served as the Deputy Minister of Energy for Alberta from July 2013 to May 2016, with responsibility for energy development, market access and electricity policy. Grant co-led the Deputy Ministers’ Working Group on the Canadian Energy Strategy and had oversight of the 2015 Royalty Review. 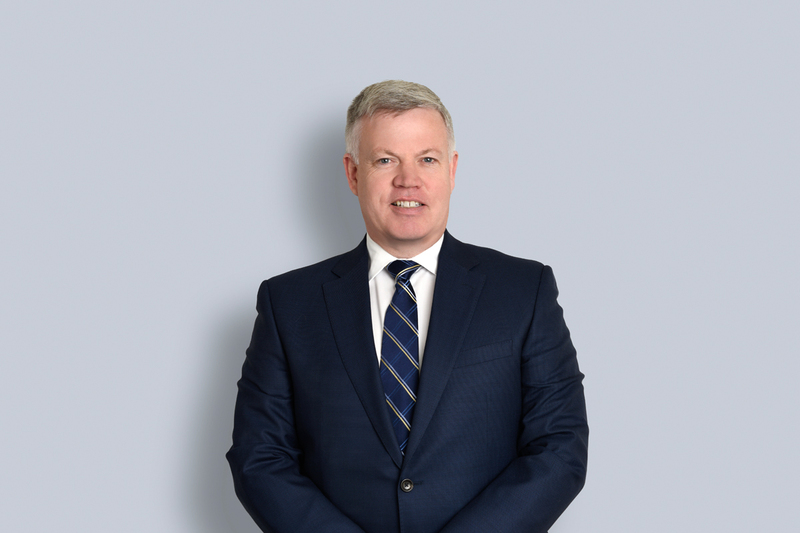 Earlier, Grant served as head of the Policy Coordination Office of Executive Council and as the Assistant Deputy Minister of Alberta Justice responsible for Civil law matters. With Alberta Justice, Grant provided legal advice and representation to Alberta government departments on a full range of environmental matters under provincial legislation including the Environmental Protection and Enhancement Act, the Water Act, the Forests Act and the Public Lands Act. Grant is a Senior Fellow with the C.D. Howe Institute and a sessional lecturer at the University of Alberta School of Business.